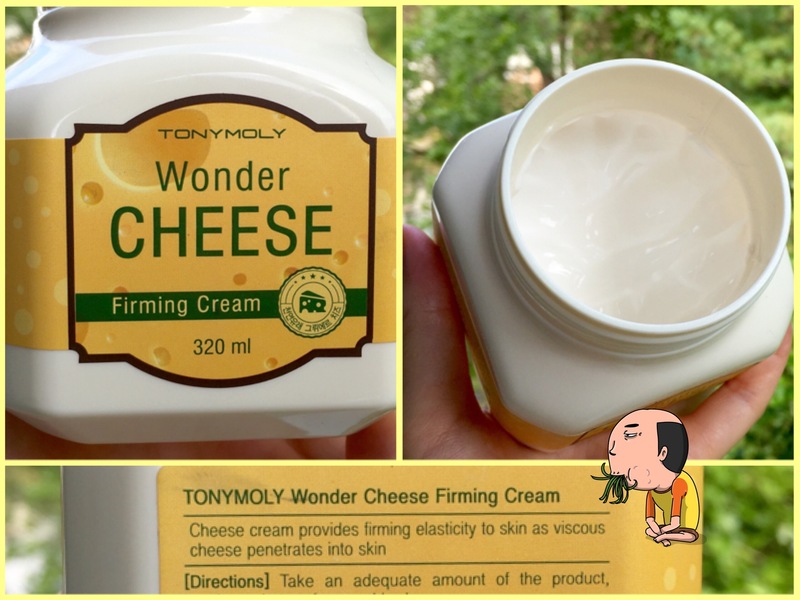 TonyMoly Wonder Cheese: Because it’s a wonder that this isn’t cheesy at all. And thank goodness! Instead it smells like the yummiest vanilla confetti cake. The scent is strong but fades in minutes unless you’re really sniffing. 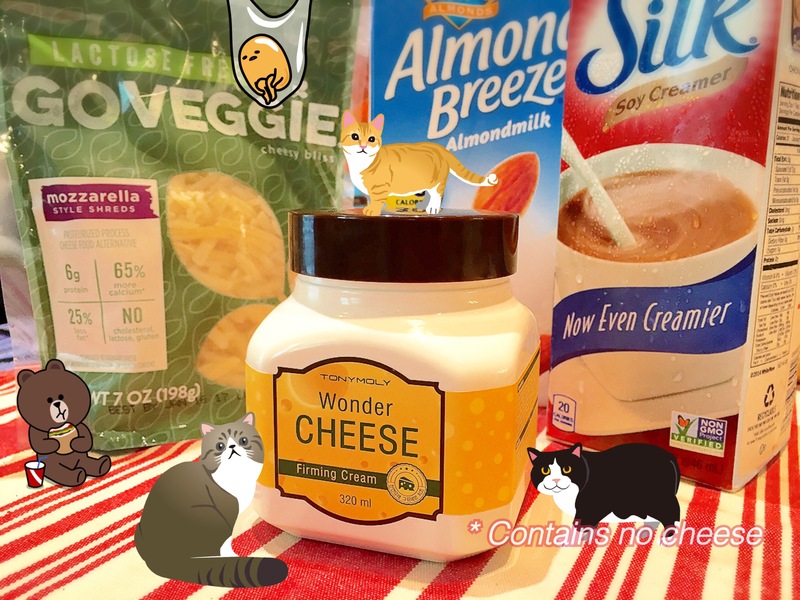 Not cream cheese but cheese cream. Milk protein’s an ingredient (see Cosdna), but I’m not sure it serves a purpose other than bolstering the cream’s cheese creds. 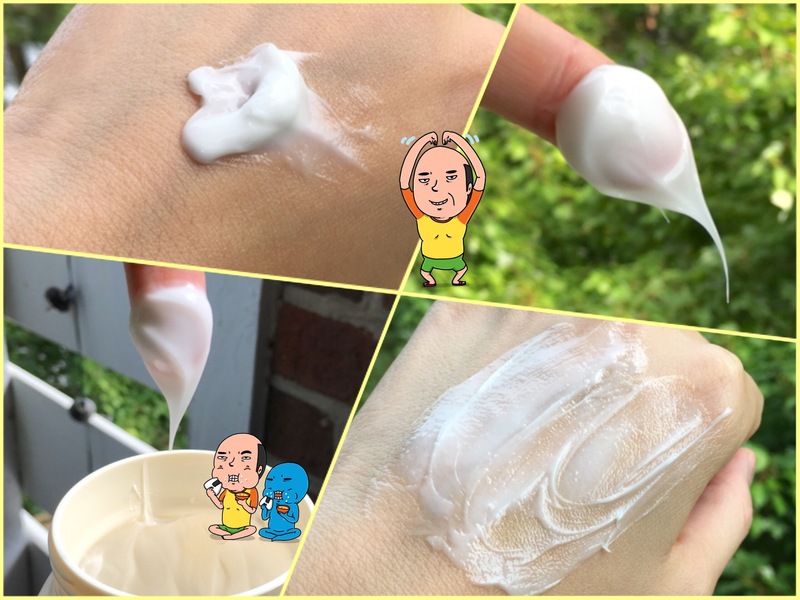 The consistency is light and creamy and the ends are stringy (like fresh Costco pizza mmmm), but it smooths on like any ol’ body cream and the moisture lasts all day. You’ll still want something heavier for winter though. Maybe TonyMoly Wonder Lard? At ~$18 for 320 ml on the TonyMoly site, it’s neither super cheap nor super expensive. (Try to score it during a BOGO promo at a brick-and-mortar TonyMoly.) And I have no clue whether it really firms. But this giant tub of silky dessert makes me happy enough to repurchase. 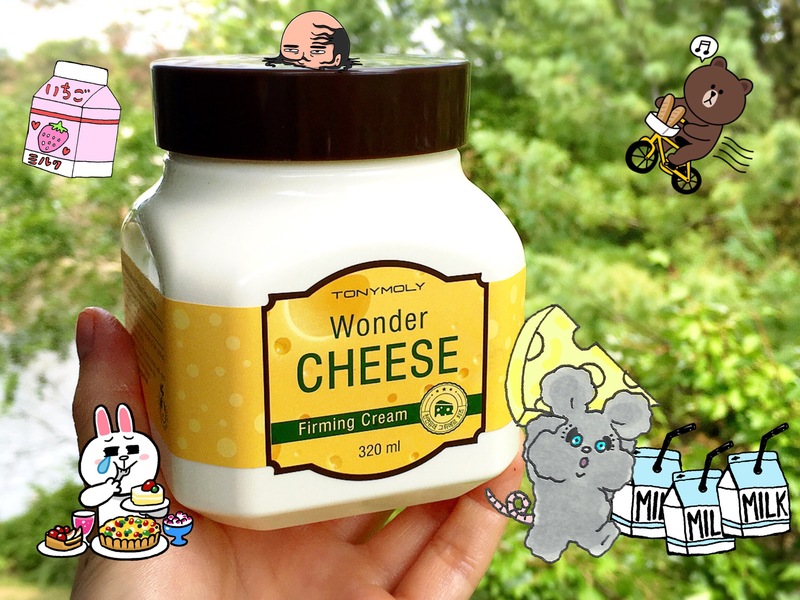 I’m just relieved that it didn’t oc-curd to TonyMoly to make this smell like cheddar. Pros: Grate scent and moisturizing ability. Cons: My only shred of criticism is that it starts to get annoying as you have to dig deeper and deeper to scoop the cream out. Aww thank you! You’ve melted a pizza our hearts.